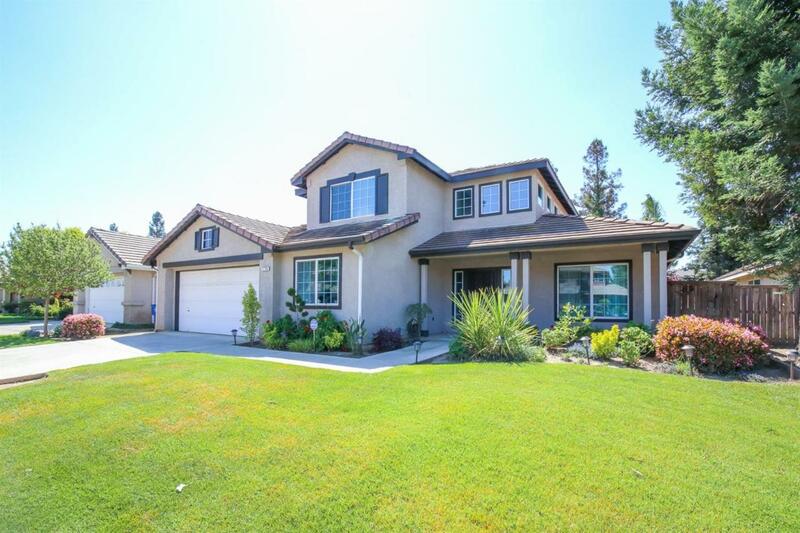 Hard to find turn key home in Clovis that checks all the boxes. 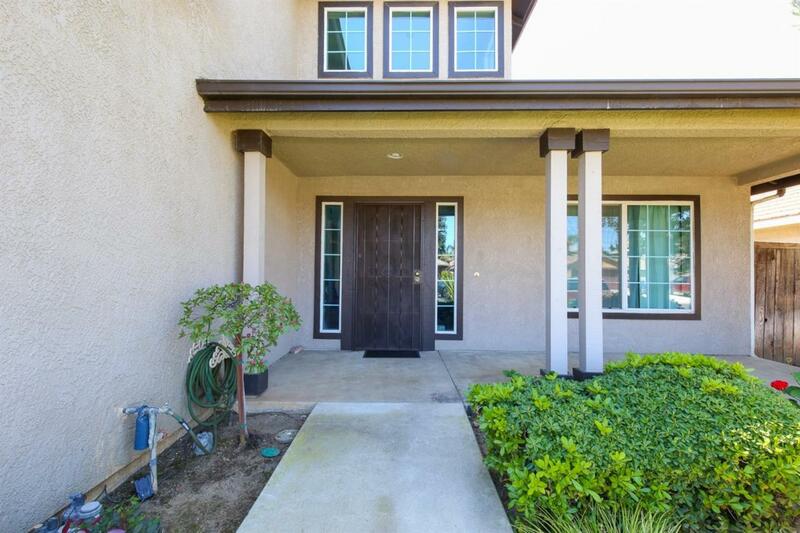 4 bedrooms, 3 baths, separate living and family room with an additional room that can be used as a game room, office or even a potential 5th bedroom. Long list of recent updates include granite counters, newer sinks and faucets, carpet in bedrooms, ceiling fans throughout, interior paint, 4 ton split HVAC, variable speed pool pump, sprinkler control box, updated electrical panel and garage door opener. 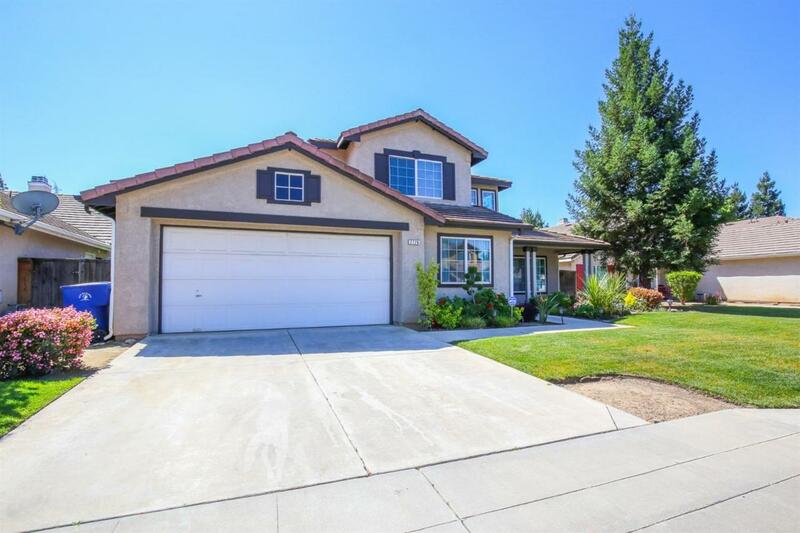 Located in a great neighborhood near Cedarwood elementary and just south of the expanding Clovis Community Hospital. 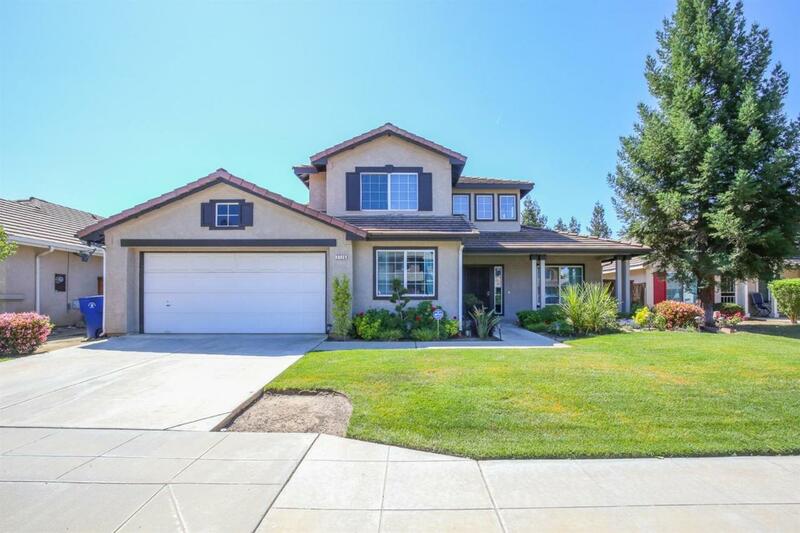 Make an appointment to see this amazing home today! Listing provided courtesy of Lisa Rios of Realty Concepts, Ltd.